It’s a very poorly kept ‘secret’ that Apple has been working on self-driving vehicle technology, like most every other major tech company and car manufacturer. 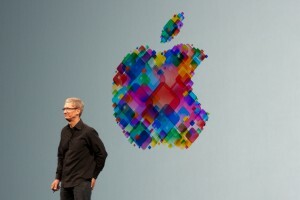 Now, Apple CEO Tim Cook has hinted that the company’s autonomous systems will be for more than just self-driving cars. Obviously, the applications for autonomous systems are plentiful, ranging from robots to drones.